Alibaba supports highly motivated faculty to participate in research projects to explore the cutting edge technologies. Our ongoing programs provide funding for academic research, and enable faculties to work with Alibaba researchers. Alibaba Innovative Research (AIR) is a BIRDGE between Alibaba and the scholars from non-profit research institutions worldwide. We want to support frontier studies in computer science and the related areas by funding application driven research programs that perfectly fit into real industry scenarios. As a part of AIR program, Alibaba Research Fellowship (ARF) provides faculty from research institutions with the opportunity to work alongside prominent researchers and engineers in Alibaba for at least 3 months. You will gain skills and hands-on experience working on practical problems that address some of society’s toughest challenges. 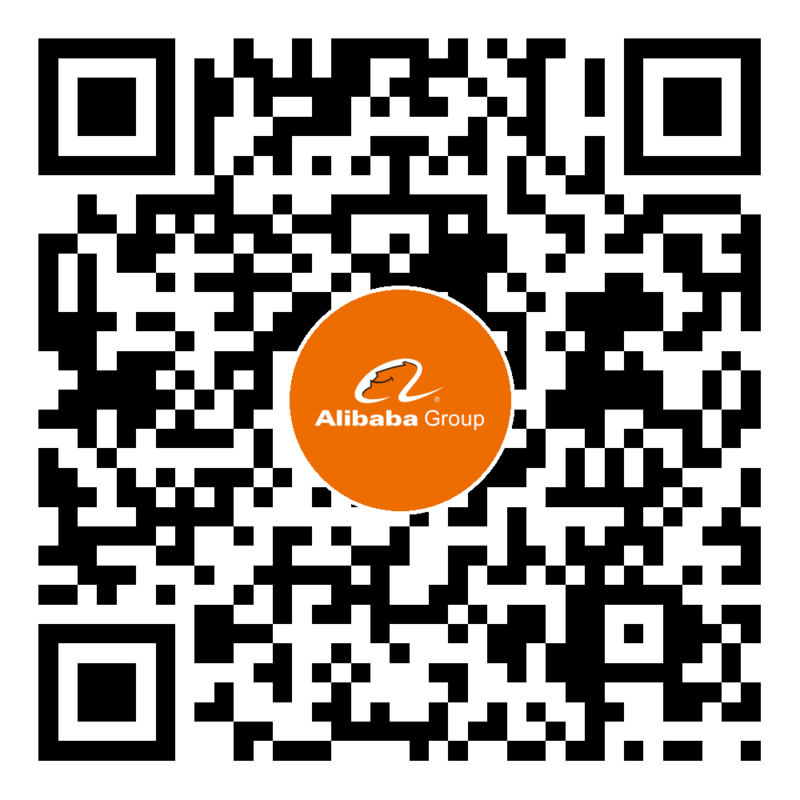 Alibaba Postdoc Program (APP) is an important platform to cultivate young scientists and improve the technical capability of Alibaba, and we are seeking highly motivated young talents to participate in a two-year research project to explore the cutting edge technologies. In this program, the candidates are expected to study the scientific problems coming from the real-life business scenes in Alibaba, and will work together with the professors from world-wide top universities like Nanyang Technological University, Tsinghua University, Zhejiang University, etc. The objective of Alibaba Internship Program (AIP) is to provide graduate students with the opportunity to link their academic knowledge to a relevant work environment. We provide students with competitive compensation, practical and real-life projects and opportunities to work with world famous mentors. This experience will help students to better utilize their abilities when stepping into their professional career. In Alibaba, we value your passions and brilliance.